The cool breeze and the warmth of a cup of coffee while reading a good book; the bliss of all these things together can only be had in the winter season. There are endless reasons that make us fall for this lovely season that adds colors to the leaves of the trees and makes the surroundings look beautiful. Not only for the living beings, the season has some beautiful gifts for the environment too. While the people enjoy the beauty of the winters there are certain places that get a makeover during this season. Exploring such destinations is a wonderful thing to do that make us appreciate the flawless elegance of Nature. To give a kick-start to the winters and make them awesome, here are the places you should head to in the winter vacations. 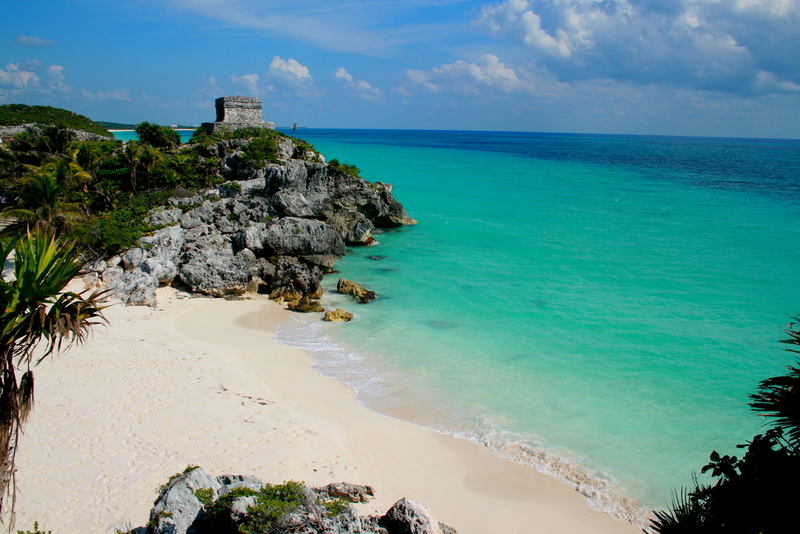 Located on the Caribbean coast of Mexico, Tulum is a resort town with a wide range of cultural and archaeological attractions, influenced from the 13th-century civilization. The turquoise blue water of its beaches and the beachfront resorts add grace to its impeccable beauty. Visiting it in the winters can make you experience the warmth of its lovely ambiance and the lively attractions. The major spots that can be explored in this budget friendly destination include the Sian Ka’an Biosphere Reserve, Playa Paraiso, El Gran Cenote, etc. 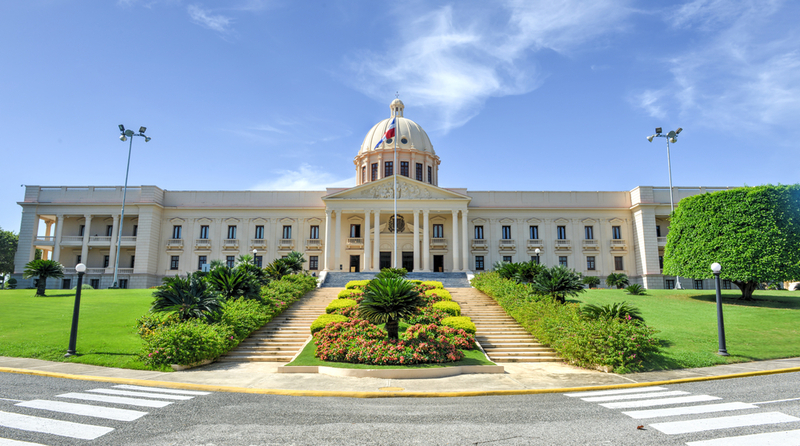 This capital city of Dominican Republic is not only one of the oldest cities of Caribbean, but also a budget traveler’s paradise. Colonial architectures, cobblestone streets, vibrant nightlife and the cosmopolitan culture make it a wonderful destination to be at. From hotels to sightseeing opportunities, everything can be done at easy on pocket prices. There are many attractive spots around the city, including the Fortaleza Ozama, Museo Bellapart, Museo de las Casas Reales, Puerta del Conde, National Palace, Monasterio de San Francisco, etc. Explore them all to have a fun-filled trip. The charming beaches, bright sunshine and the impeccable charm of this Central American city is the best thing that will make you spend your winter holidays happily. With activities like scuba diving, sportfishing, swimming and sailing, you can enjoy an adventurous and amazing holiday here. 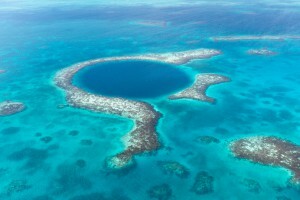 Do not forget to explore the major spots and attractions of this wonderland that include the Ambergris Caye, Museum of Belize, Caye Caulker, Belize Barrier Reef, Great Blue Hole, Caracol, Hol Chan Marine Reserve, Cockscomb Basin Wildlife Sanctuary, Guanacaste National Park, etc. Last but not the least is the city that has a warm climate and boasts a wide range of beautiful parks and gardens. Located on the Pacific coast of California, San Diego is a lively city that has a wide range of museums and art galleries that make it a wonderful tourist destination and also perfect for you next winter getaway. The attractions like Seaport Village, Cabrillo National Monument, Old Town San Diego State Historic Park, Torrey Pines State Natural Reserve, La Jolla Cove, etc. are going to give you a memorable vacation. Since the season has already started, plan a trip soon by booking a flight through our winter travel deals. SmartFares has a wide range of attractive discounts for you. This entry was posted on Friday, December 11th, 2015 at 6:35 am	and is filed under Uncategorized. You can follow any responses to this entry through the RSS 2.0 feed. You can leave a response, or trackback from your own site.